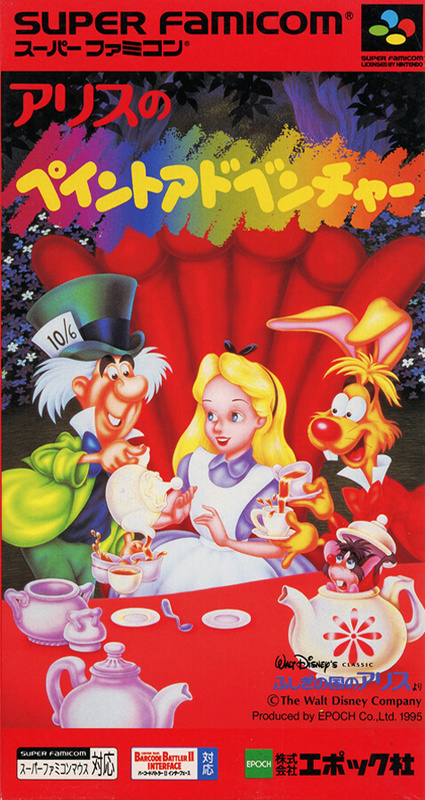 A familiar game based on Disney's masterpiece animation as a motif. In addition to the two main modes of the game, you can enjoy three mini games. In addition, you can enjoy drawing software for mouse.